She was an incredible style icon , muse and women who helped to build up British fashion of the 20th century. She was also a person who discovered and helped many designers such as Alexander McQueen , Julien Macdonald and Philip Tracy. 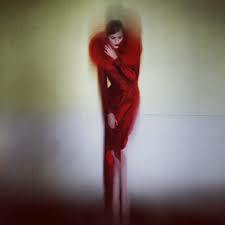 Her love to modern art and fashion photography was a foundation to define a new concept of style and beauty. As Geordie Greig ,her editor at TATLER recalled ‘ she could talk about fashion with complete rigor in terms of silhouette ,shape and historical context. 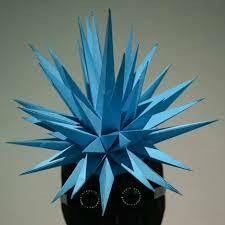 She was an academic with a punk rocker’s anarchic sense’. With years of experience at ‘The Sunday Times Style’ , ‘Tatler’, British ‘Vogue’ and assisting Anna Wintour she developed her own sense of style and was an inspiration for many including Alexander McQueen and Philip Treacy. 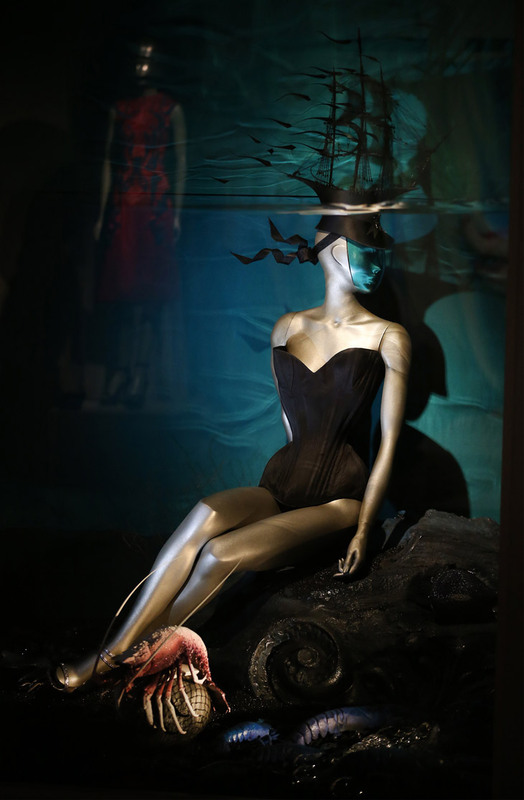 Her work was highly inspired by Cecil Beaton’s 1920’s photography and her style inspirations were taken from the modern art such as Tim Noble and Sue Webster exhibitions. An exhibition at London’s Somerset House helped me to understand that person’s intention and the way of thinking. 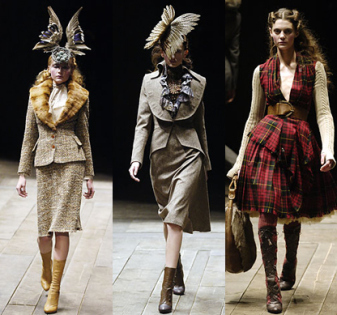 Here are some of the garments and hats that have completely changed my concept and interpretation of modern art. 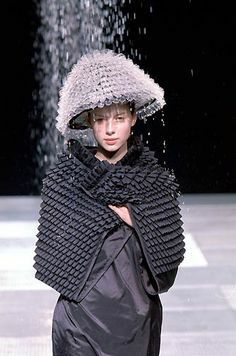 1.Alexander McQueen’s graduate CSM collection ,A/W 1992. 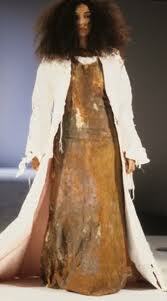 Silk jacket inspired by Jack the Ripper. 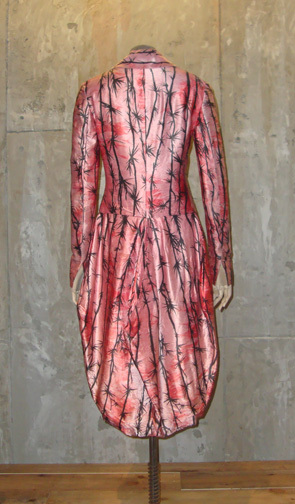 Blow discovered McQueen and she felt in love with his graduate collection. She could not afford to buy them so she decided to pay him 100£/ week and received one item per month. 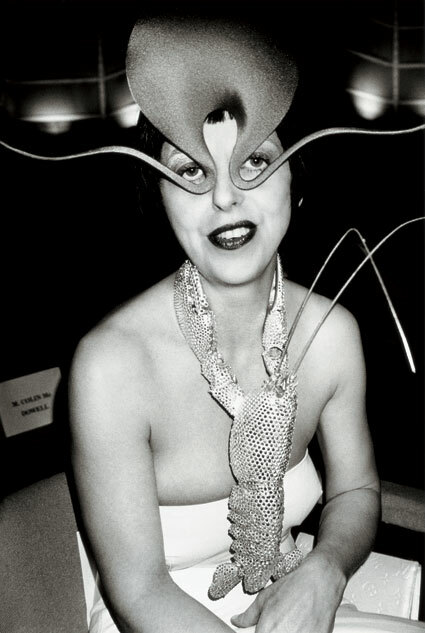 Isabella Blow wore that garment to attend Dior’s S/S 2002 show. 6. The Sea and Land of the Sky. 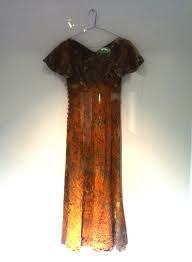 Her garments were also inspired by nature and earth itself. 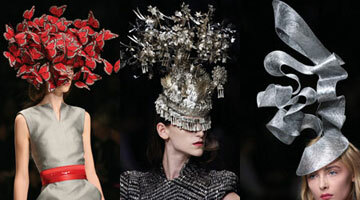 This is the Lobster hat by Erik Halley and the Ship Hat by Philip Treacy. 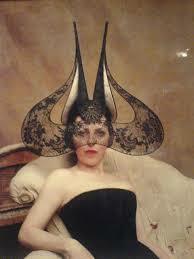 Alexander McQueen collection from 1996 was a collaboration with Isabella Blow and featured Philip Tracy’s hats.